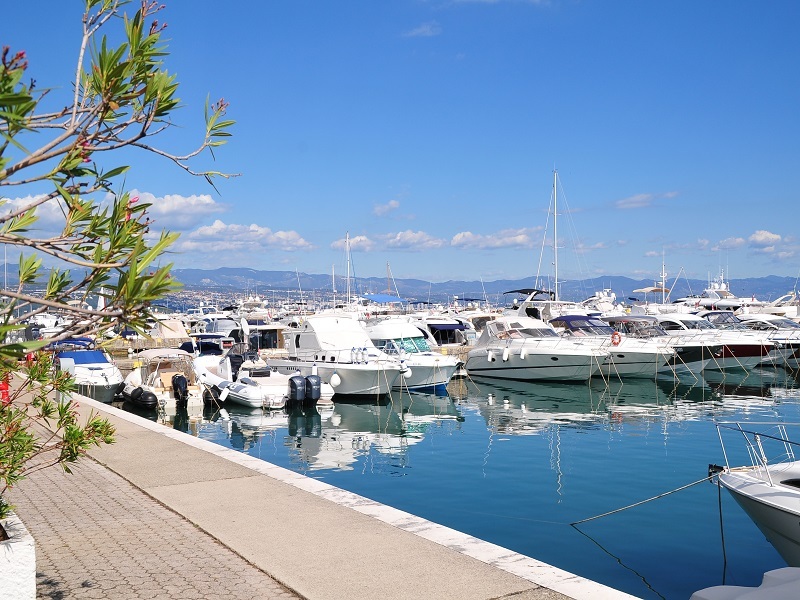 Icici is a small coastal town near Opatija well known for ACI Marina yacht harbor. The main tourist attraction in Icici is definitely its beach. Located in the center of the town, the beach is one of longest on the Opatija riviera with lots of sports and outdoor activities, free and available to everyone, and with a well equipped children park on the sandy part of the beach. In the summer months all the coastal area in Icici is particularly well-known for the typical "Fishing festivals" which are organized to entartain guests with music, food and exibitions. 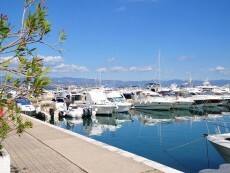 Is one of the biggest of the entire area, hosting many luxurious yachts and crafts, with all the necessary support facilities. Icici has many typical restaurants. The seashells restaurant is one of them.